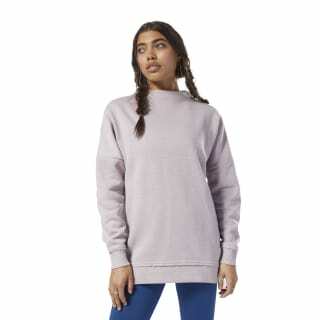 We designed this oversized women's sweatshirt for casual comfort. 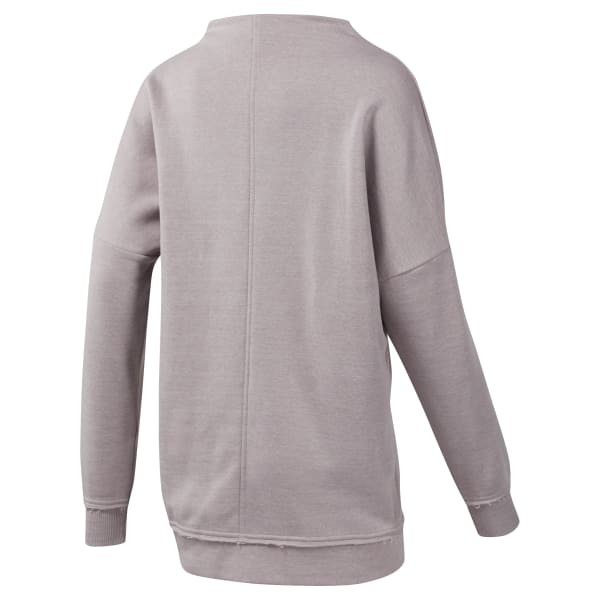 Raw edges give this long sleeve fleece a laid-back look. Layer over your gym outfit or pair with leggings for classic vibes.